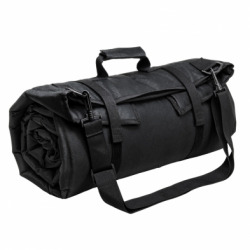 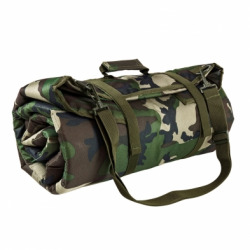 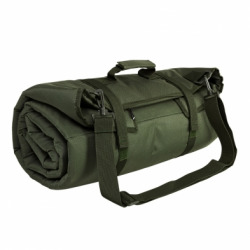 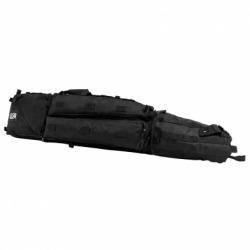 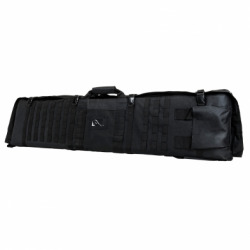 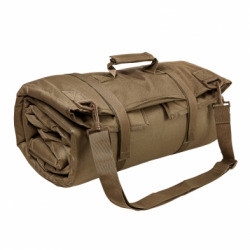 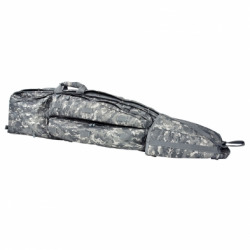 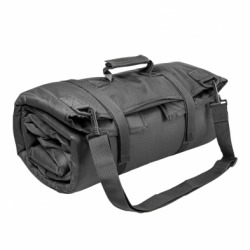 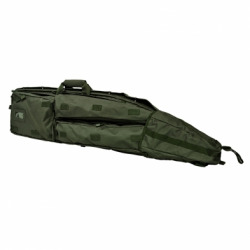 Shooting Mats / Drag Bags There are 16 products. 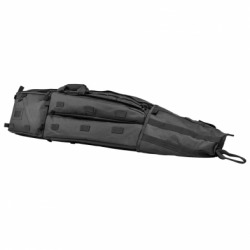 $70.00 Estimated ship date is 7-10 business days. 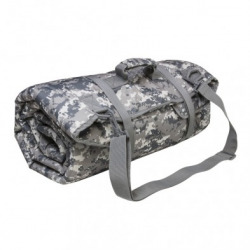 $25.00 Estimated ship date is 7-10 business days.